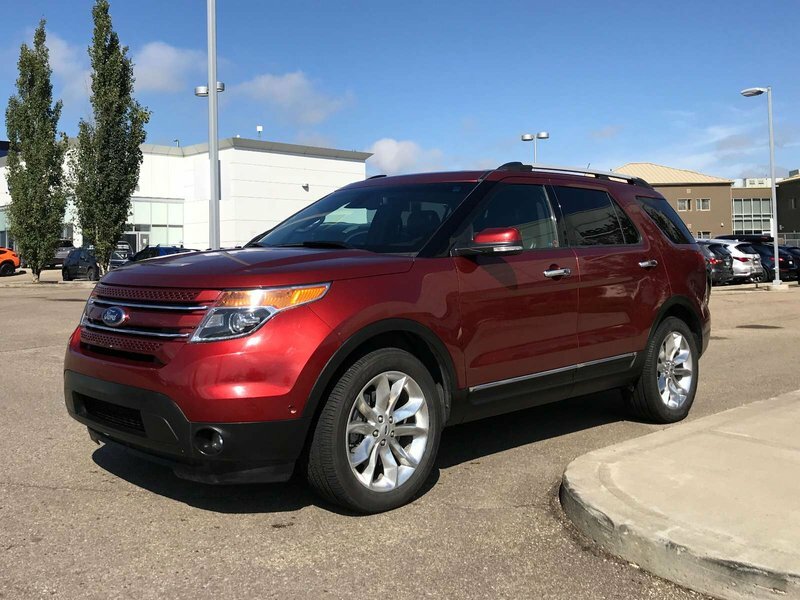 The 2014 Ford Explorer Limited is powered by a strong 3.5L engine paired up to a smooth 6-speed auto transmission, with 4wheel drive. 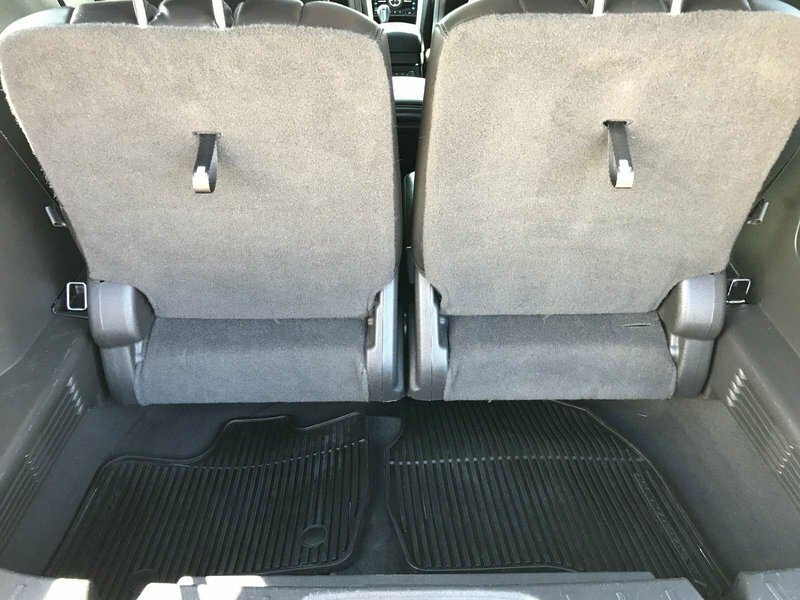 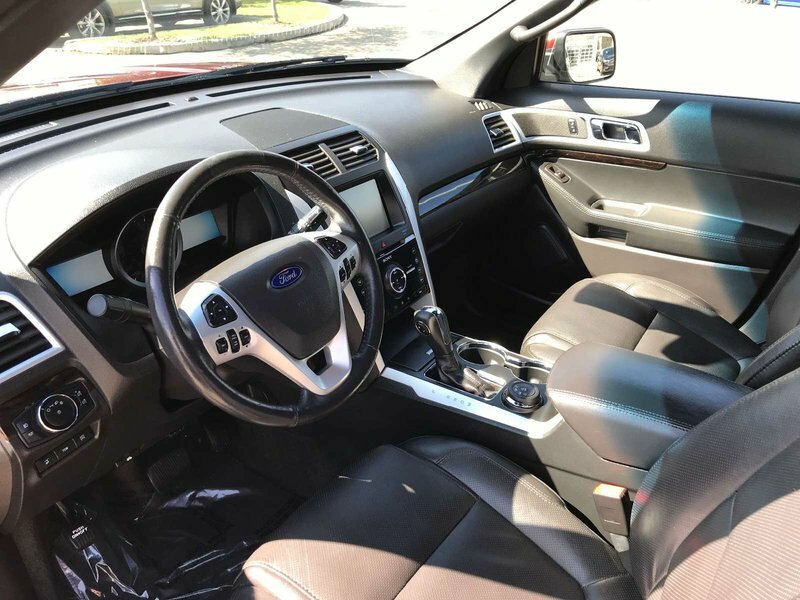 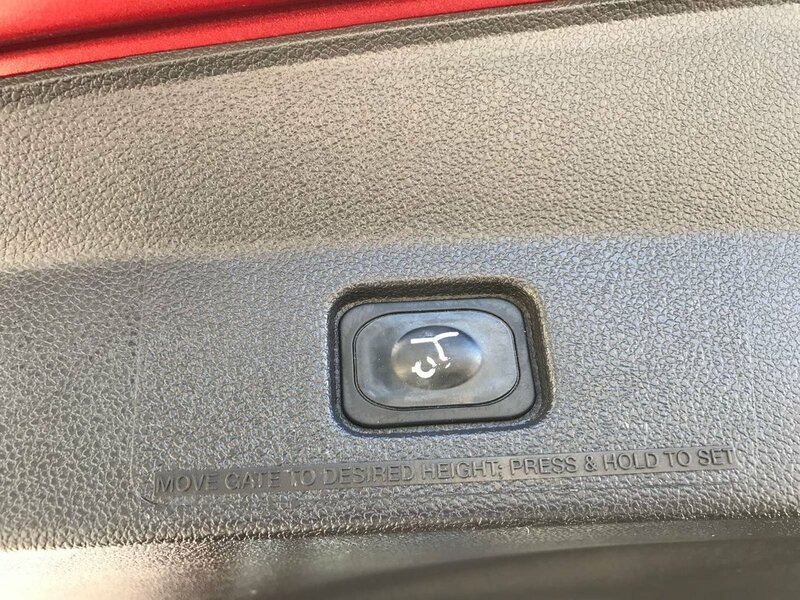 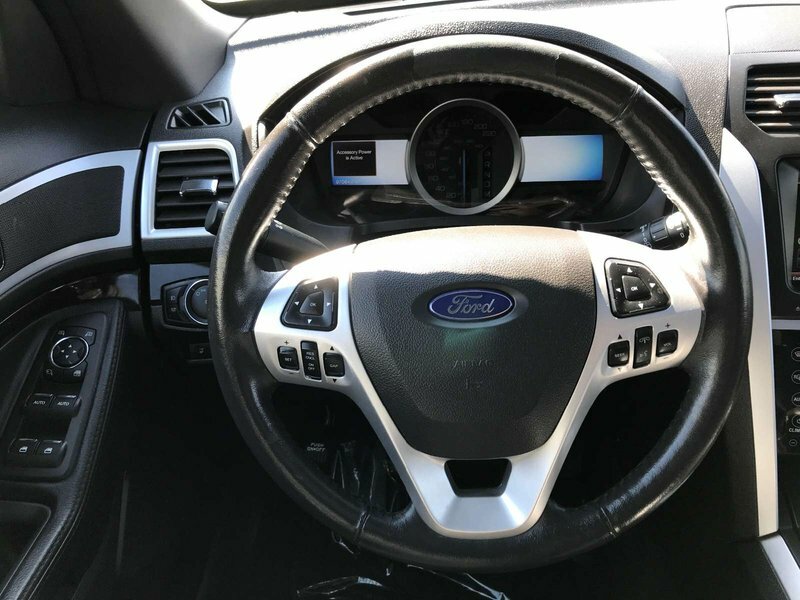 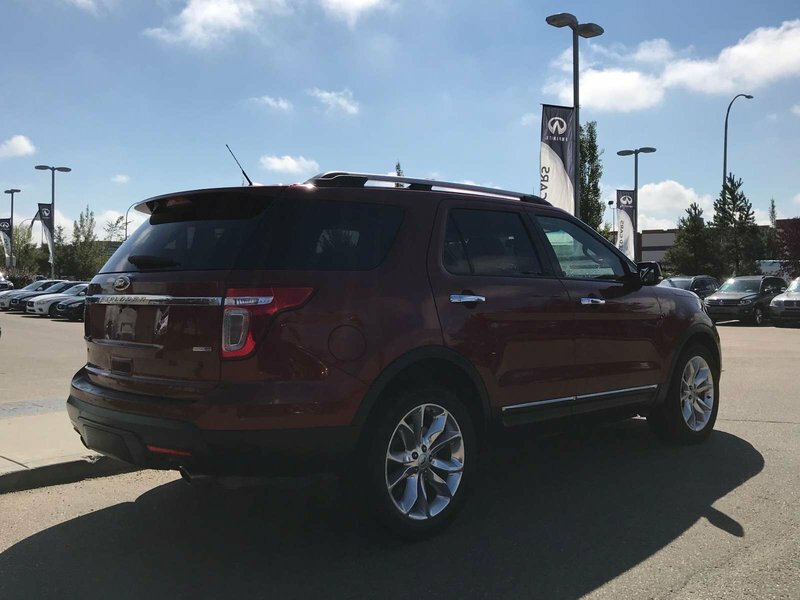 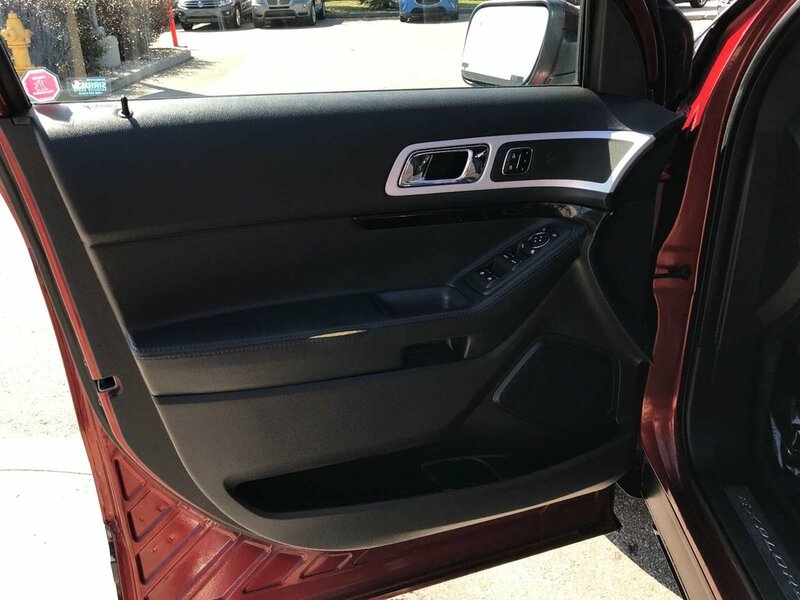 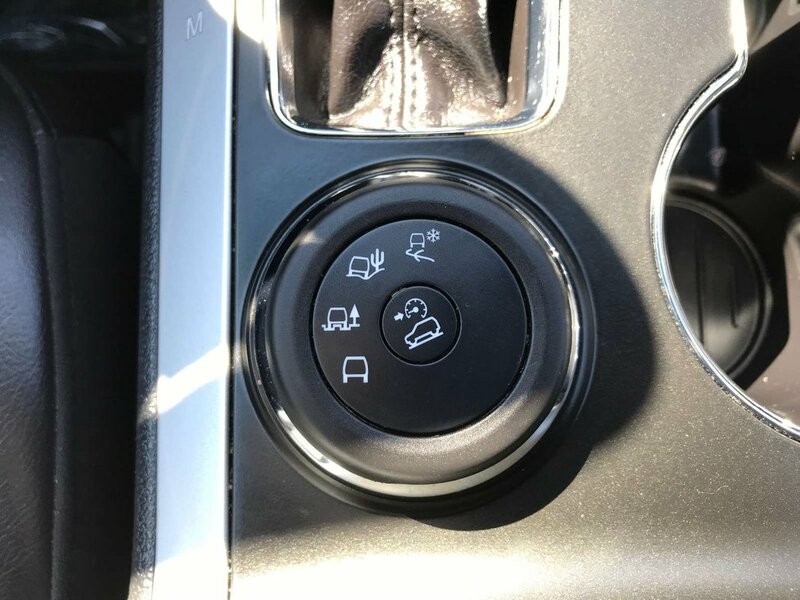 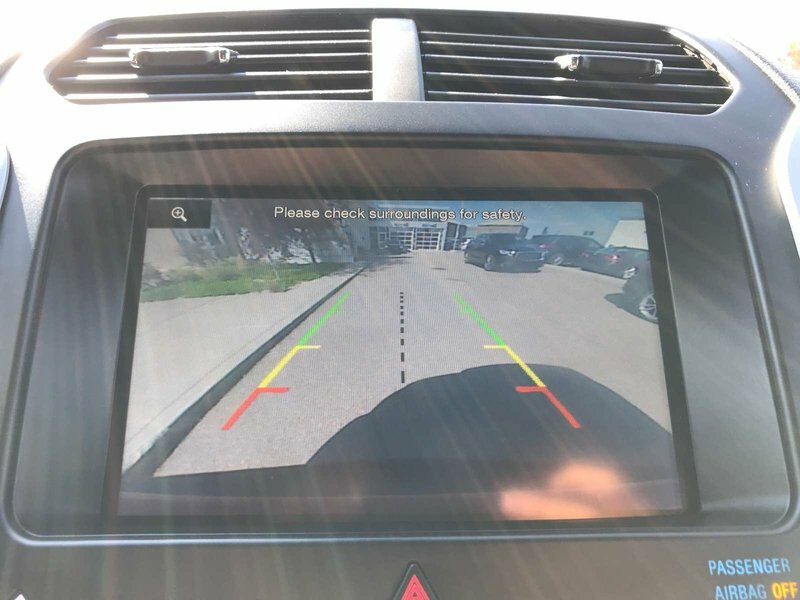 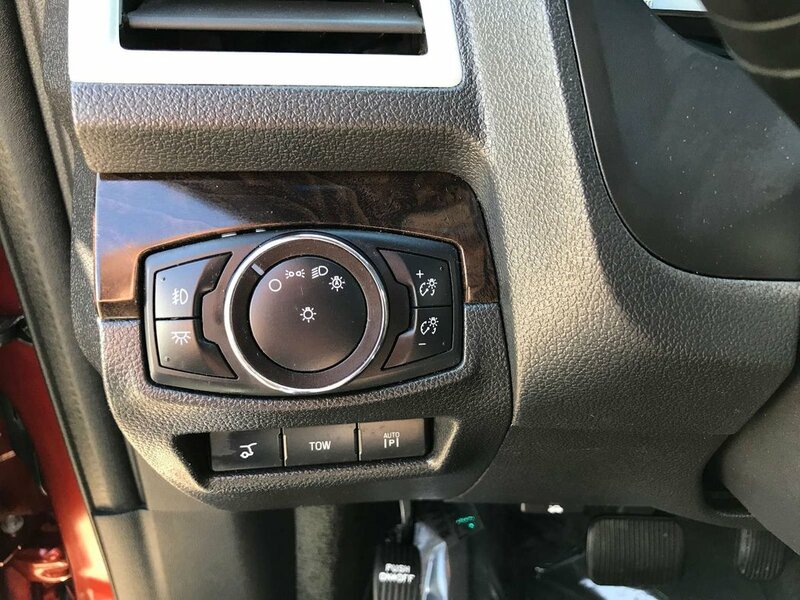 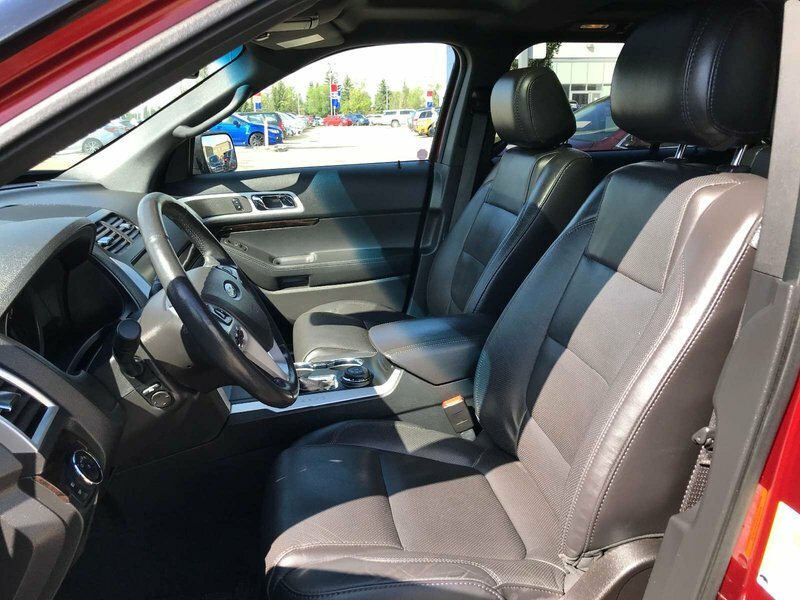 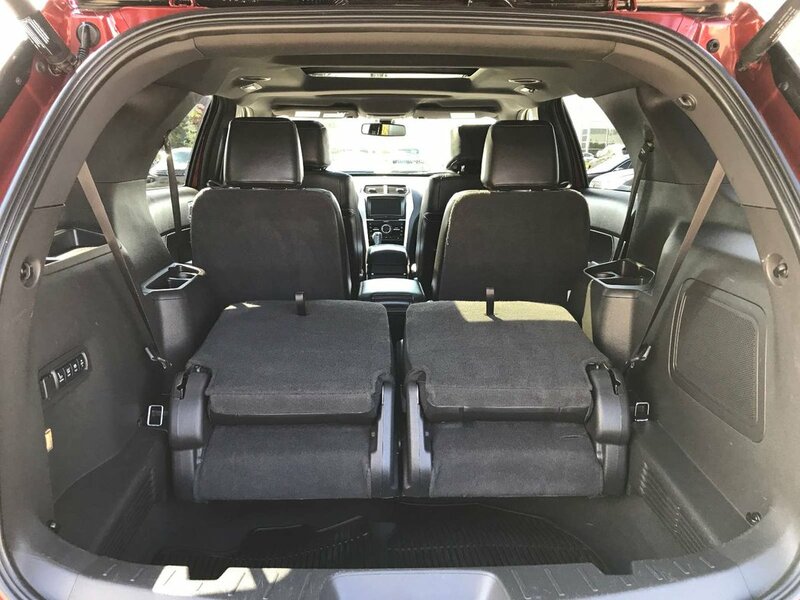 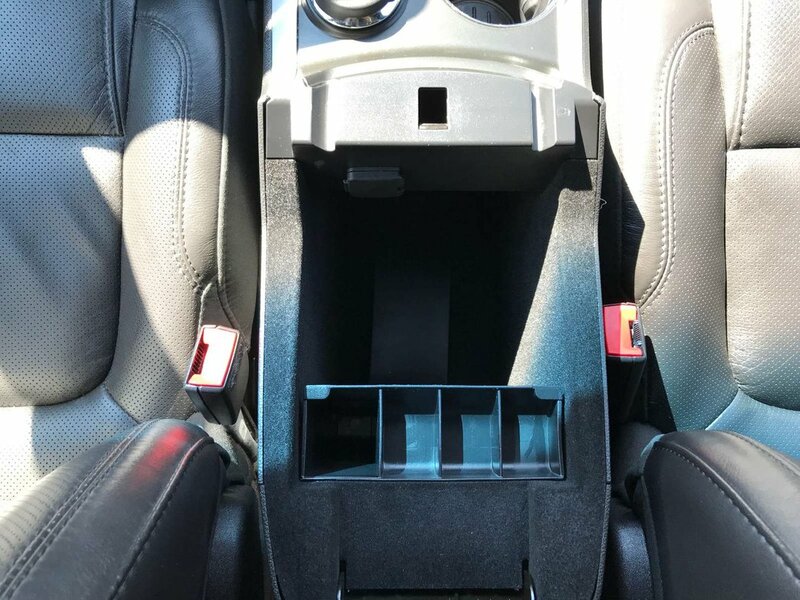 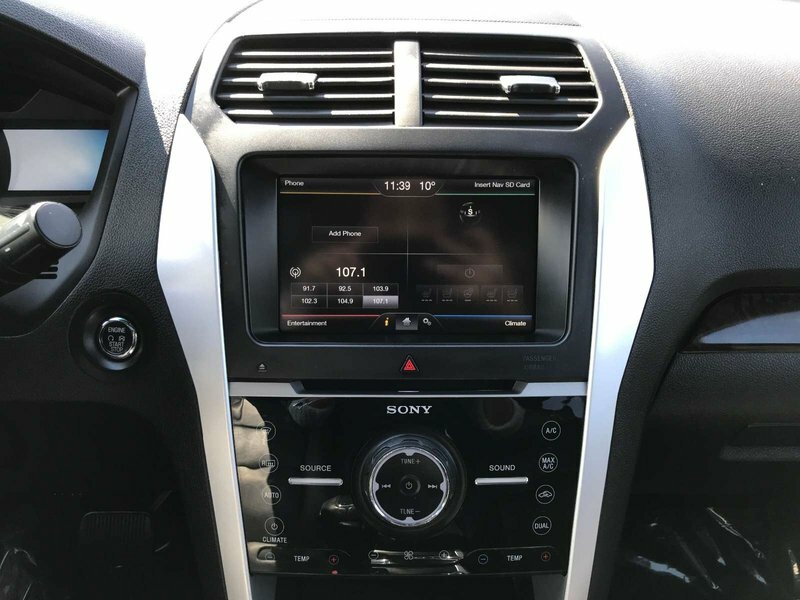 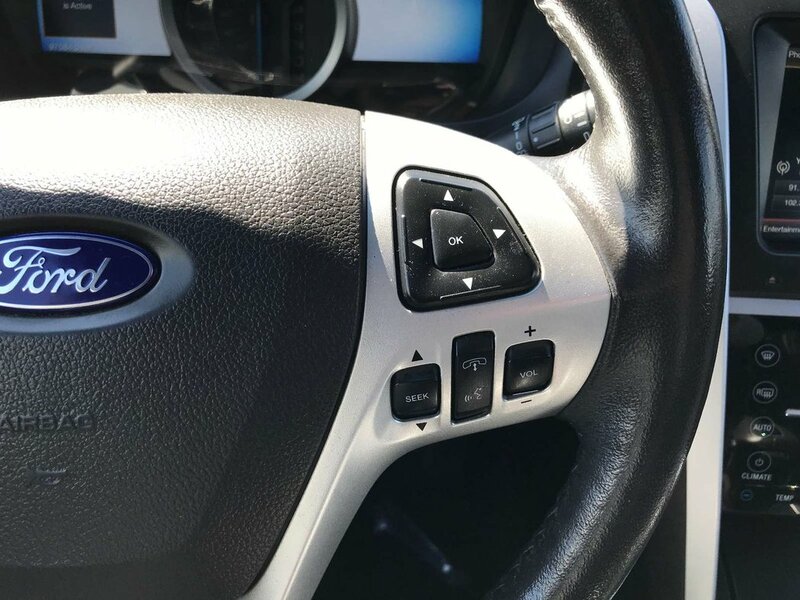 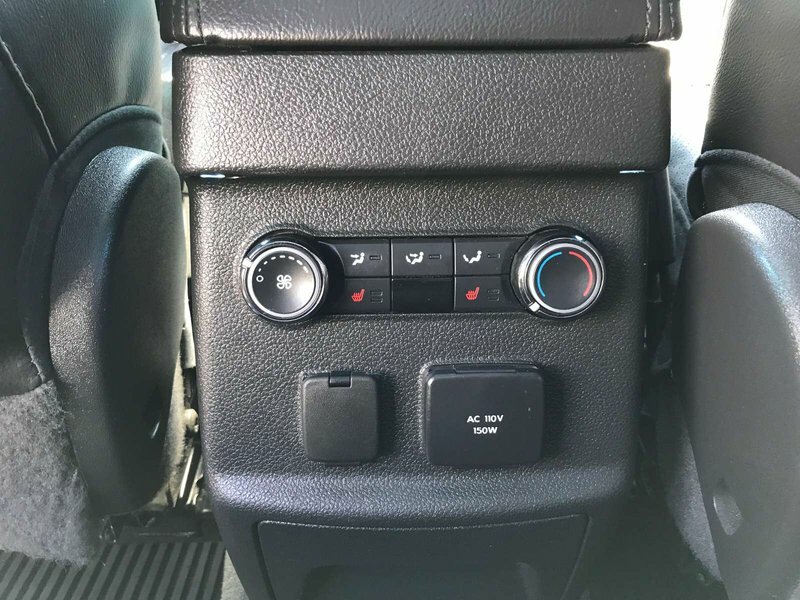 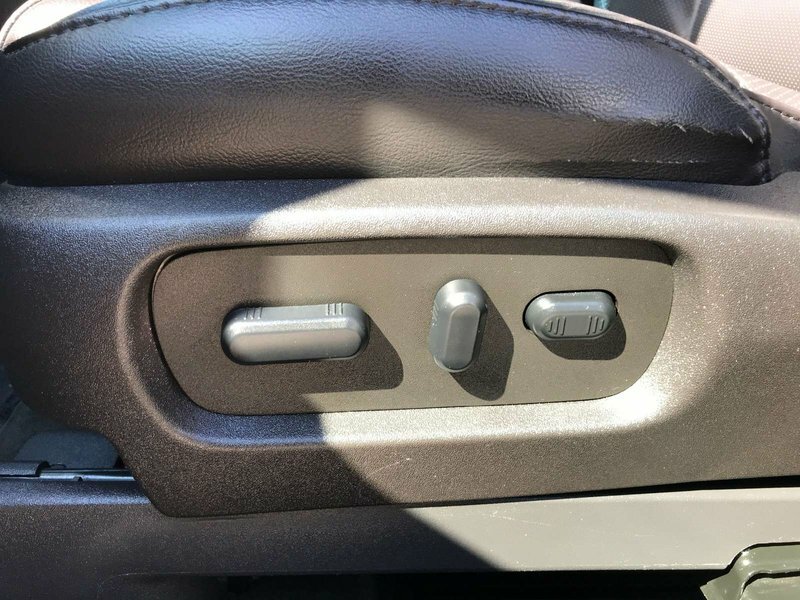 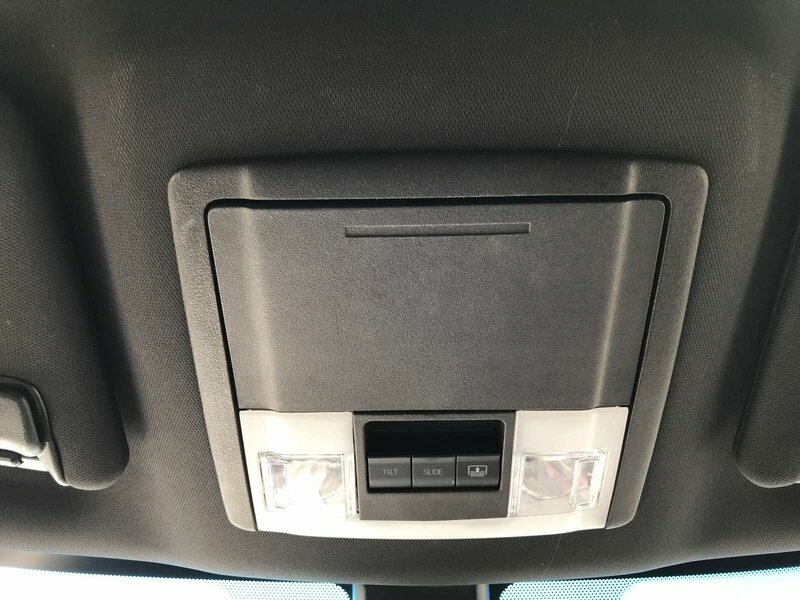 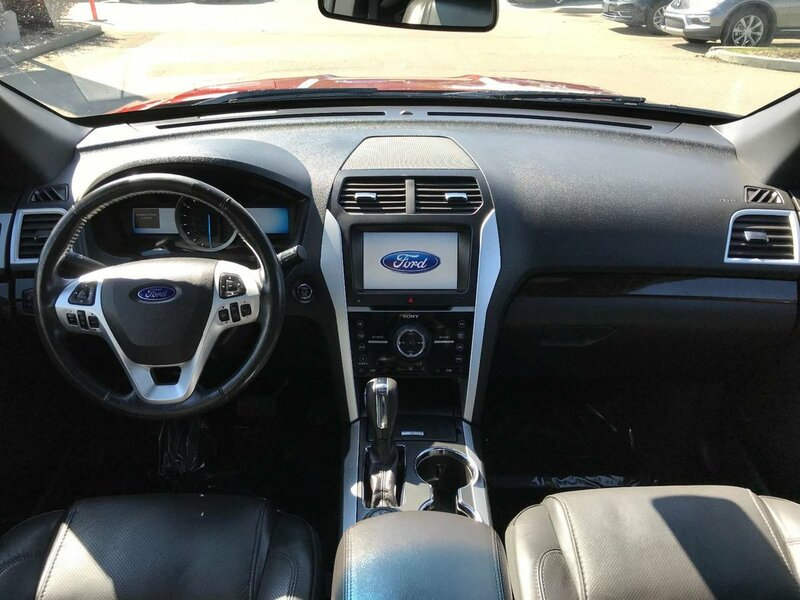 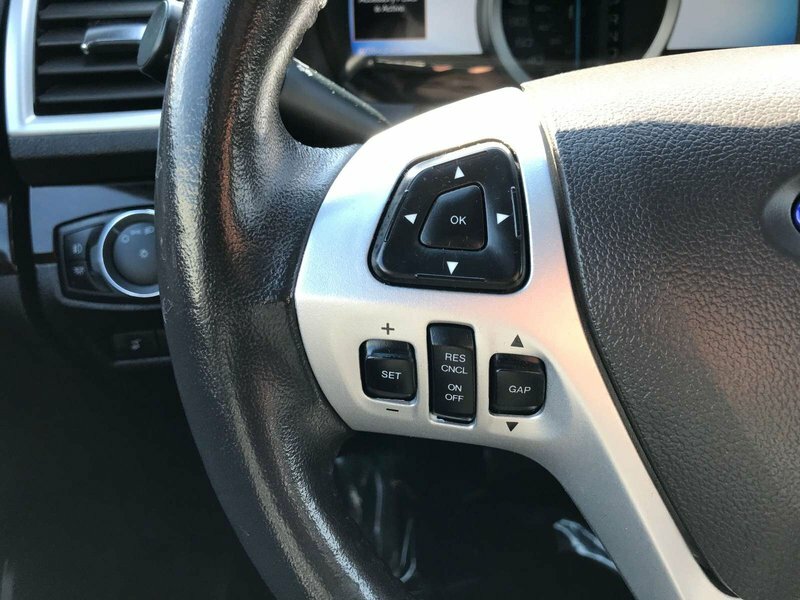 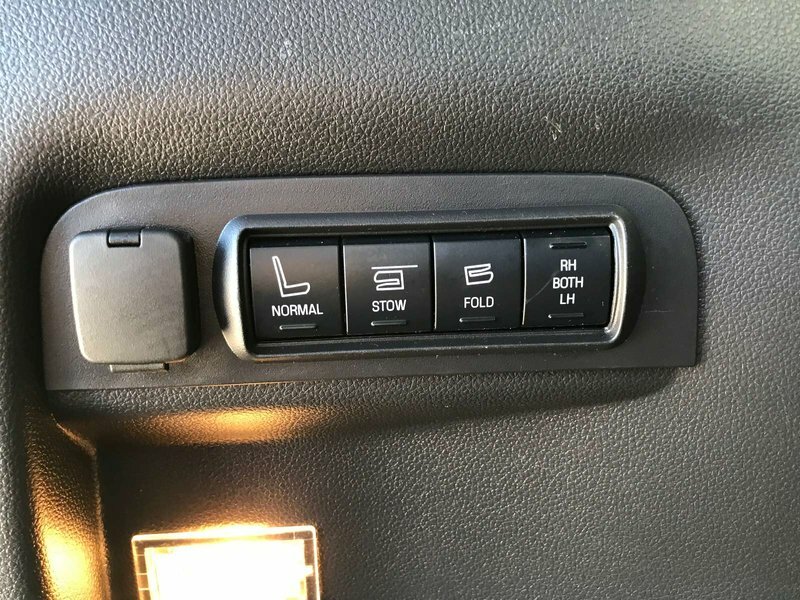 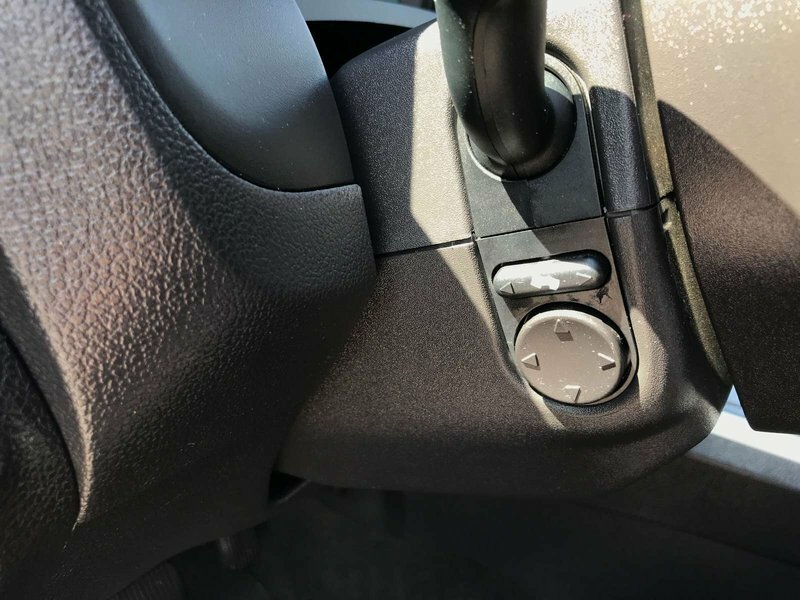 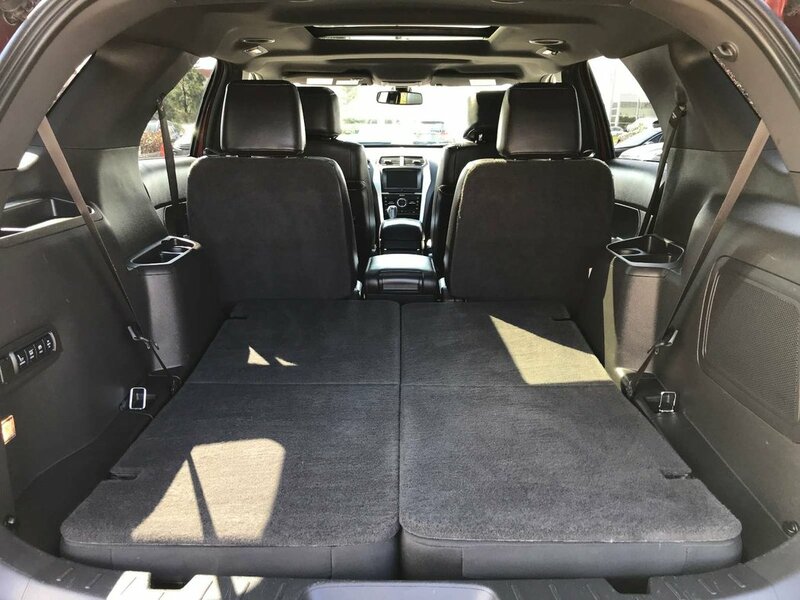 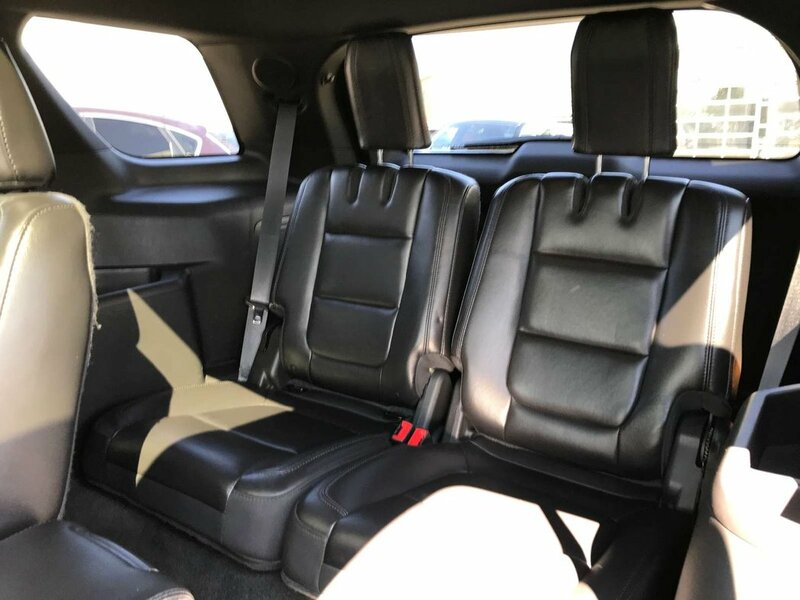 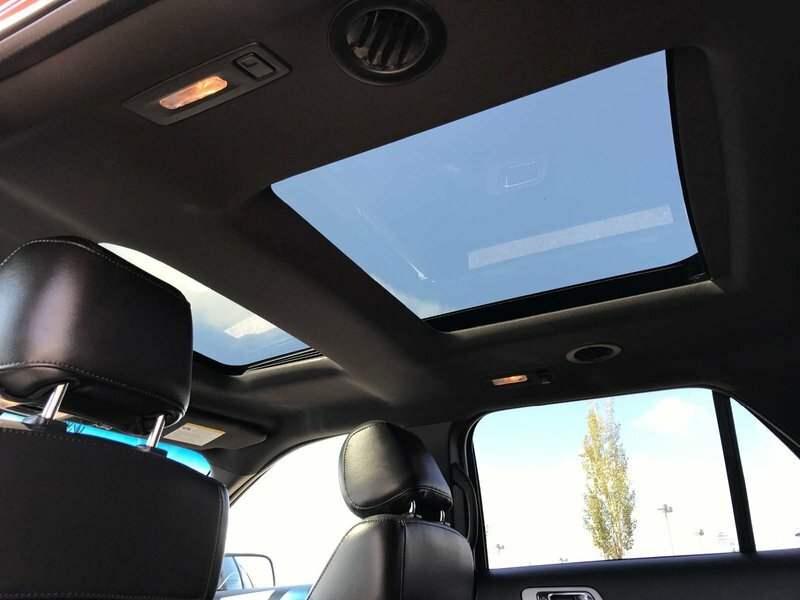 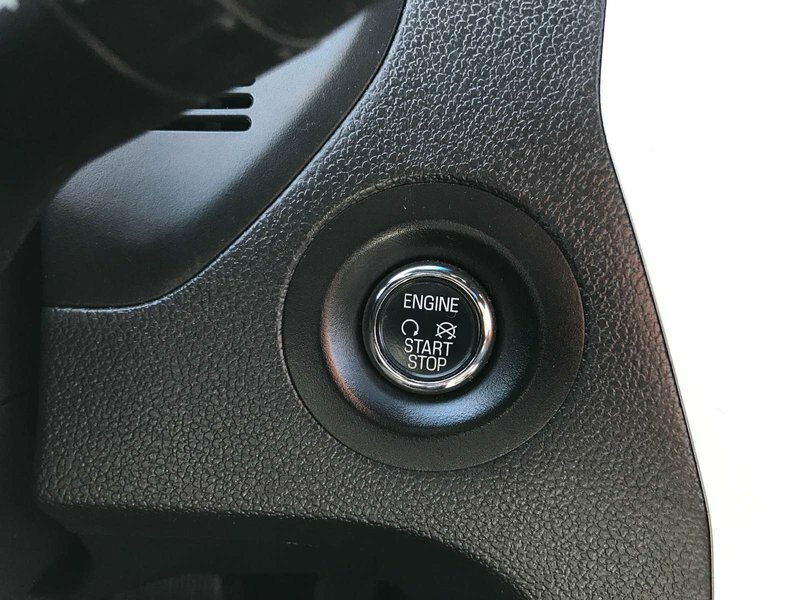 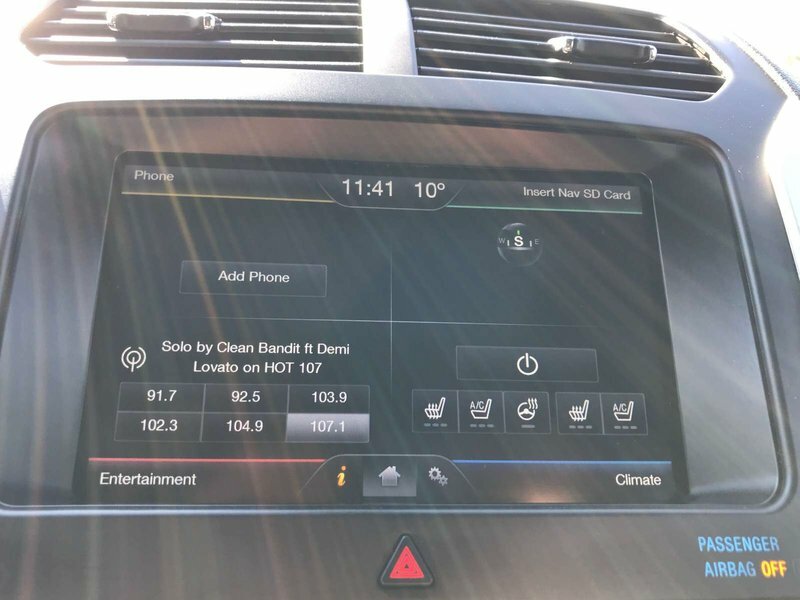 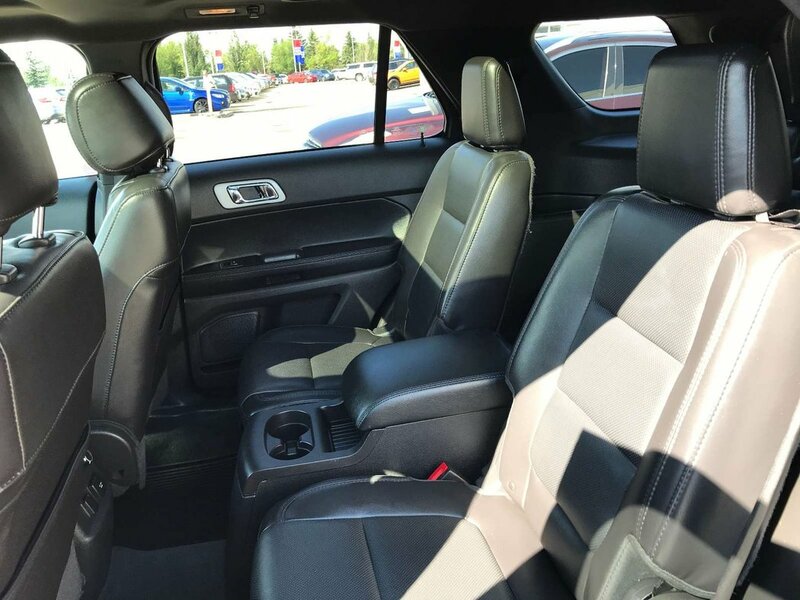 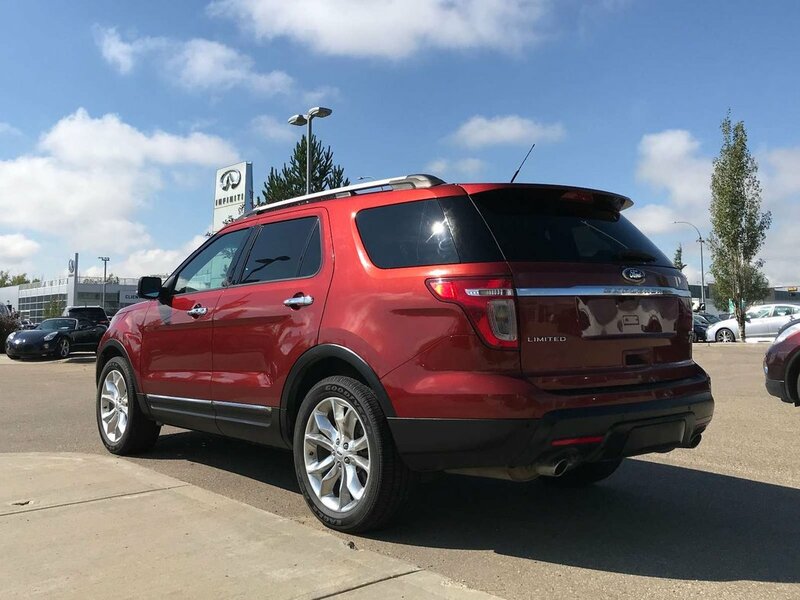 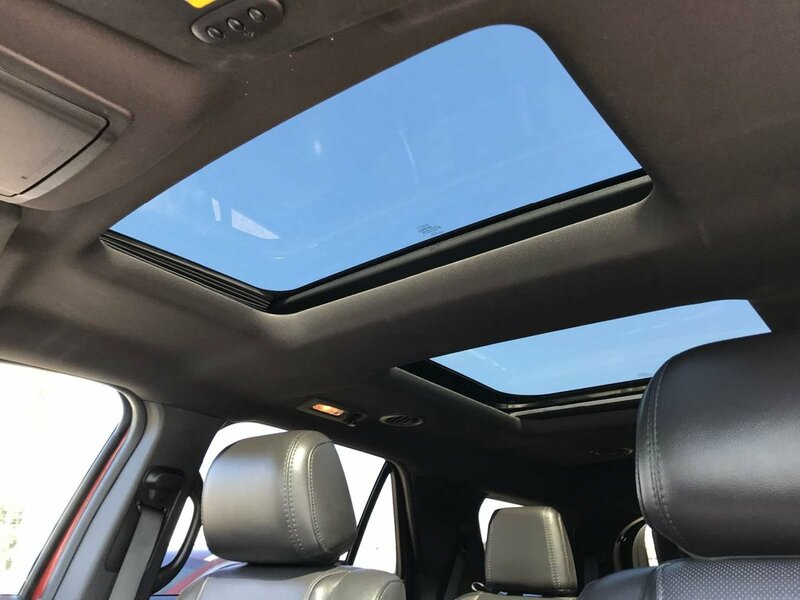 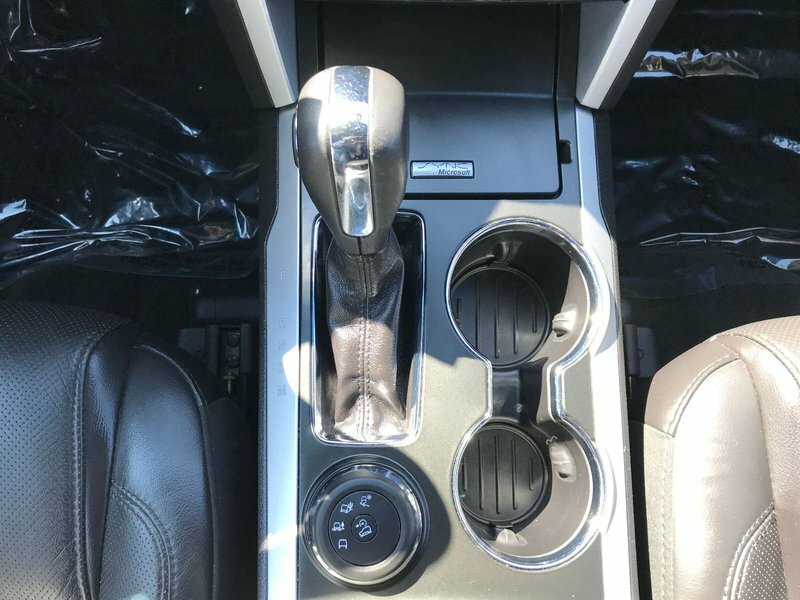 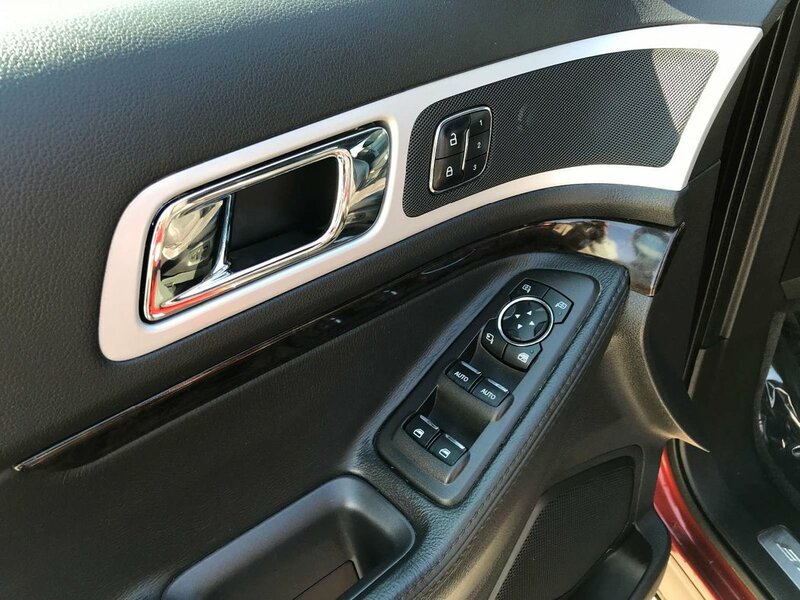 This Explorer comes loaded with heated/vented leather seats, rear-view camera, blind spot, cross traffic alert, sun roof, air-conditioning, cruise control, auto headlights, power windows/locks/mirrors/seat, and so much more. 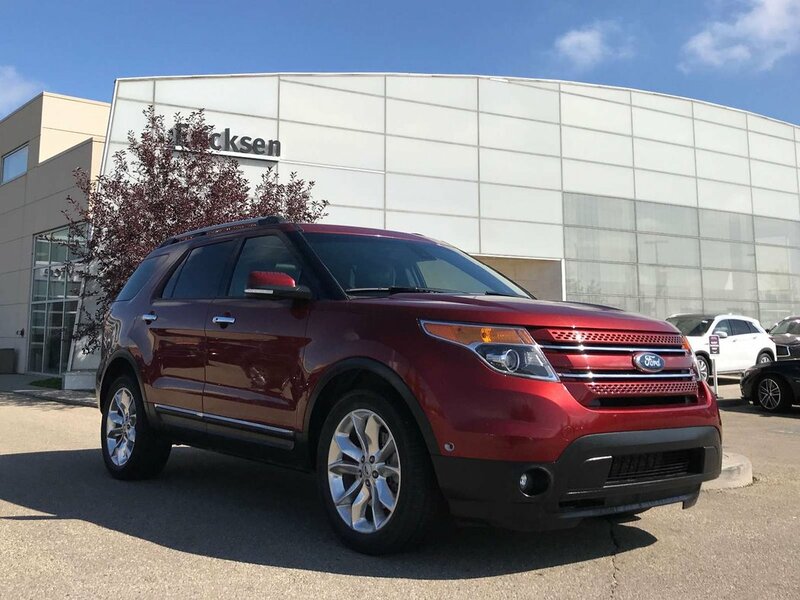 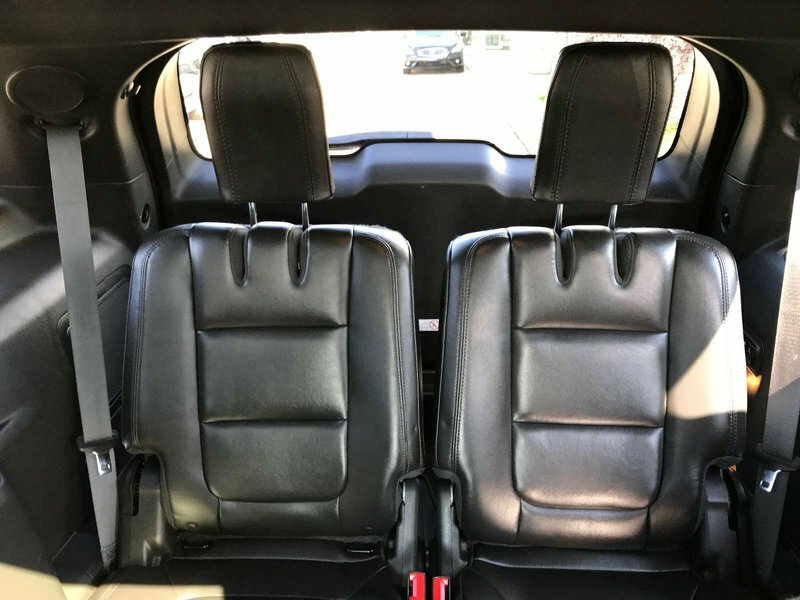 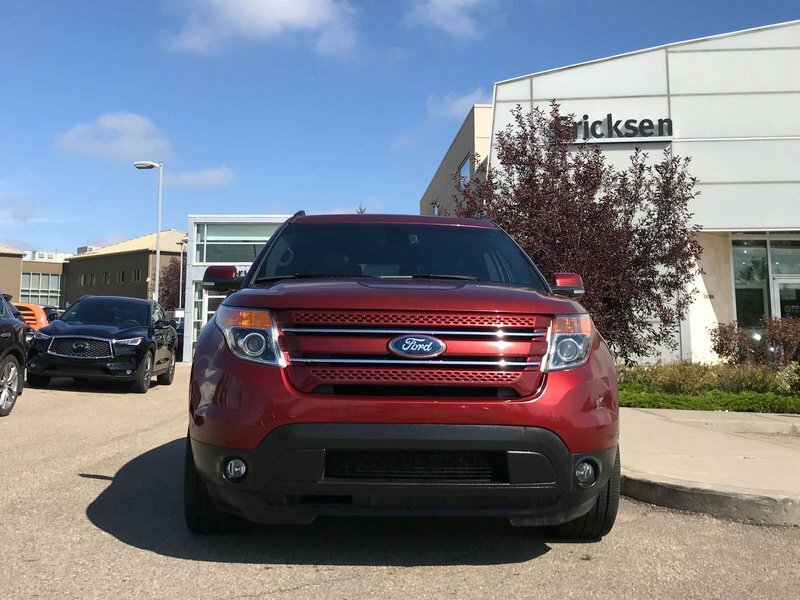 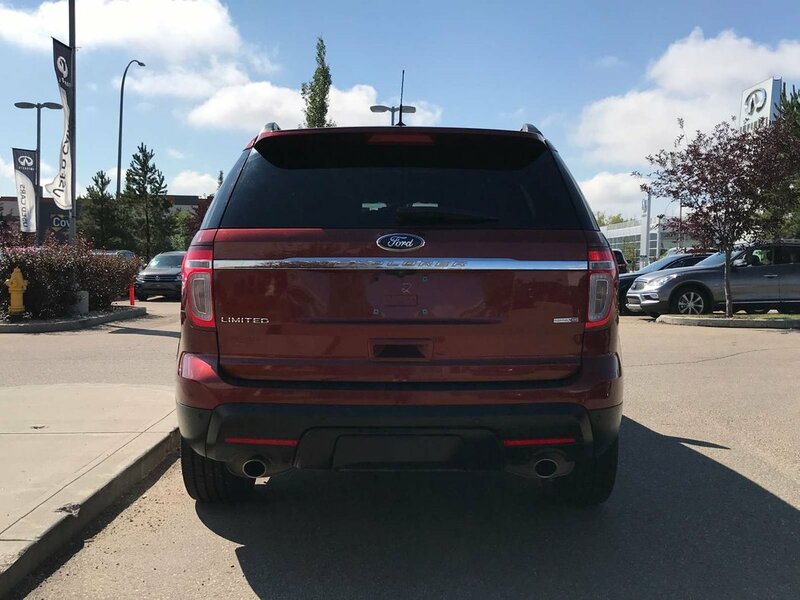 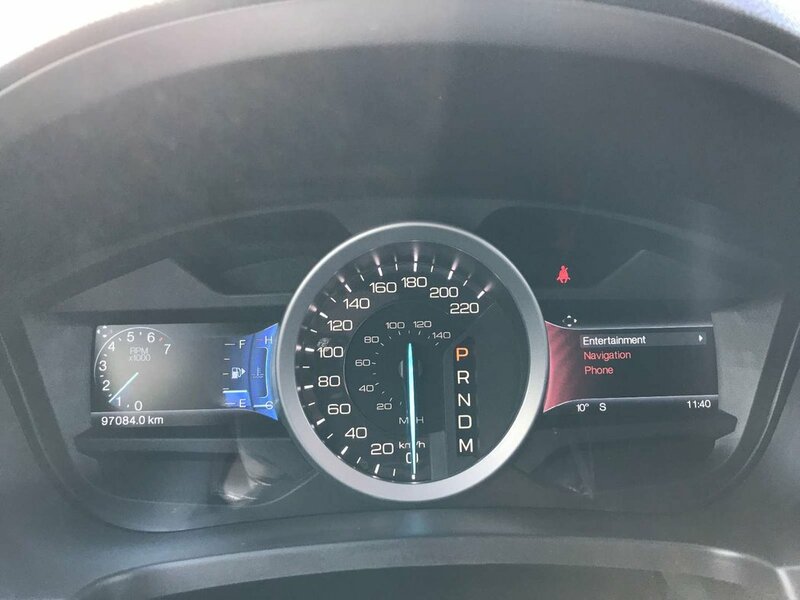 Check out this Ford Explorer Limited today!